West Coast, batten down. Vulture Festival is departing New York and hosting a weekend-long entertainment extravaganza at The Hollywood Roosevelt this fall. 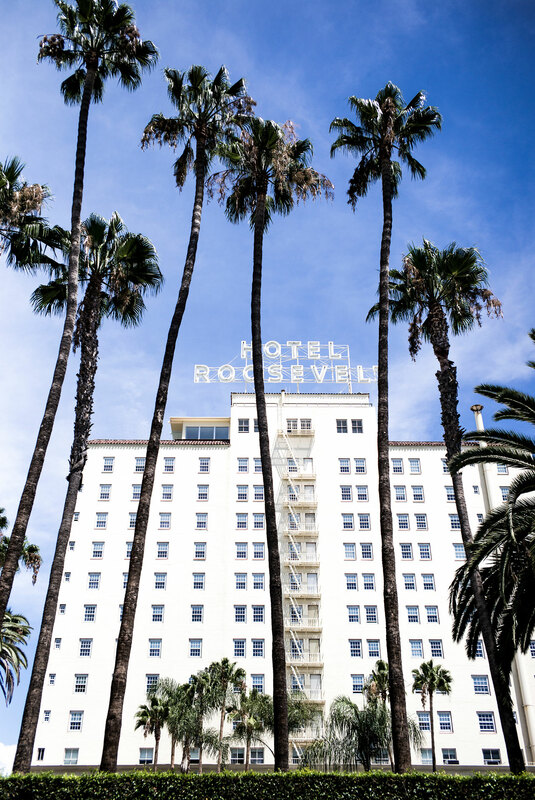 On November 18–19, the iconic Los Angeles hotel will open its storied spaces to some 40 high-profile pop-culture events, celebrating the very best of television, film, music, art, books, and podcasts. The full lineup will be announced soon. Previous participants include the likes of Jerry Seinfeld, Amy Poehler, Shonda Rhimes, Solange, the Muppets, and many other entertainment industry heavyweights. Expect witty, in-depth conversations alongside live performances, screenings, comedy, and much more from the LA edition. You can sign up to get notifications about Vulture Festival here.